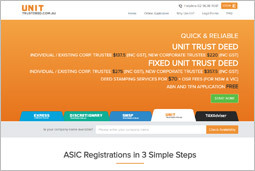 Our seamless integration with ASIC and ABR servers makes it very easy and quick to set up Corporate Trustee company and register ABN/GST/PAYG Withholding for your Discretionary trust. 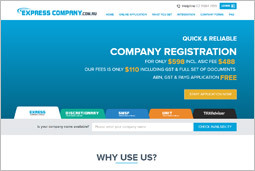 It starts with filling up our easy to use form online which is a single form caters to both your company registration as well as Discretionary Trust set up including ABN/GST/PAYG Withholding registrations (optional) for trust. Our servers are directly connected to ASIC and ABR servers that allows the information you submit to go directly to ASIC and ABR servers and gets validated and documents are issued instantly. 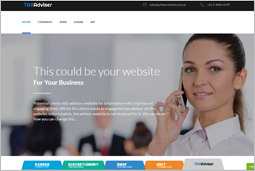 You will receive a confirmation email with a complete set of documents you need to run your newly established company and trust.